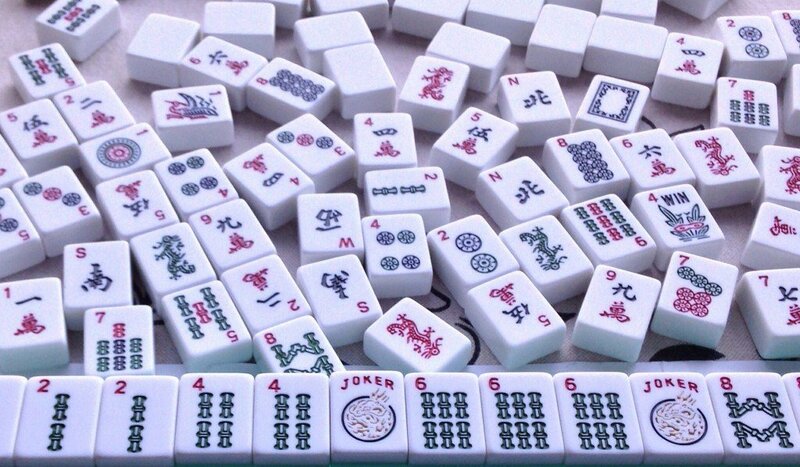 Learn how to play Mah Jongg using National Mah Jongg League cards. New players always welcome; bring your game set if you have one. For adults. No registration required. 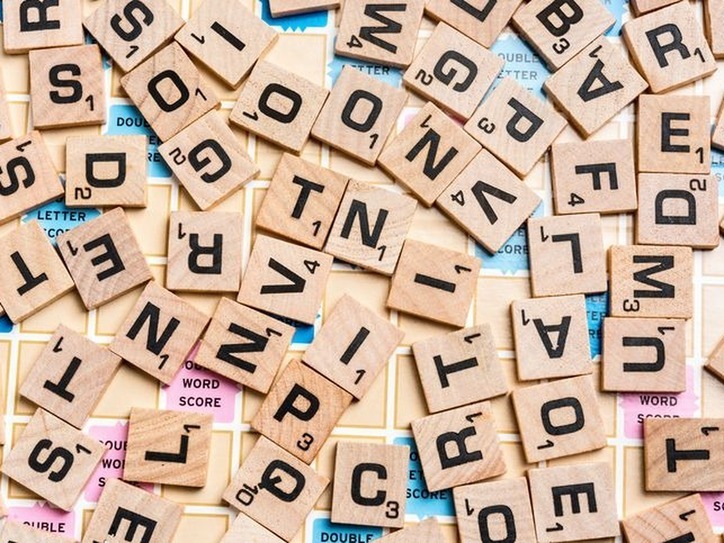 Jump in any week to join this enthusiastic group of Scrabble players. For Adults. No registration required.